The official lyric video for the song "Alchemy" from EDGUY frontman Tobias Sammet's AVANTASIA project can be seen below. 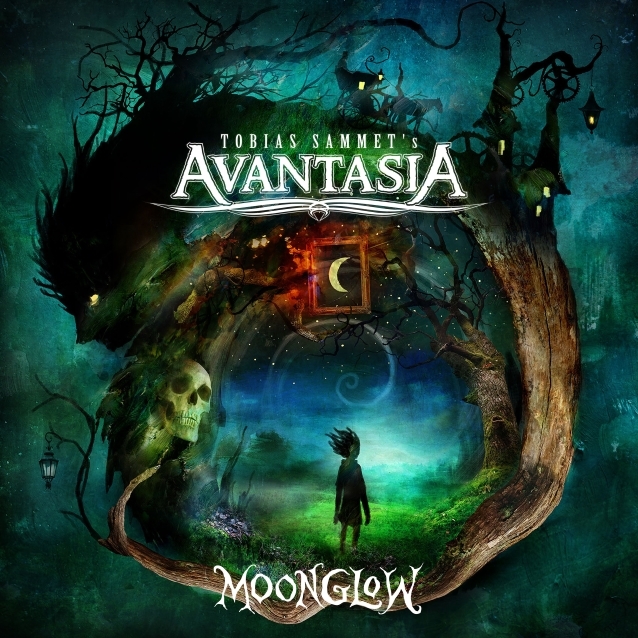 The track, which features a guest appearance by ex-QUEENSRŸCHE singer Geoff Tate, is taken from AVANTASIA's latest album, "Moonglow", which was released on February 15 via Nuclear Blast. Sammet comments: "When I wrote 'Alchemy', I had no one but Geoff Tate in mind. He is one of the most influential singers in the history of melodic metal and I have always adored albums like QUEENSRŸCHE's 'Rage For Order' and 'Operation: Mindcrime'. And that type of singing was exactly what I imagined to hear in AVANTASIA. When we were in the studio, there was magic in the air, Geoff delivered, and even though thousands of singers have been inspired by him, there is only one Geoff Tate. What a great addition to the AVANTASIA family. I can't wait to travel around the globe with Geoff and the team in a couple of days." In a 2017 interview, Tate said that Sammet had become one of his "favorite people." Geoff explained: "He's got a great sense of humor — an absolute great sense of humor — and doesn't take himself too seriously. And one thing I really like about him is he's very giving and open to other musicians, which is kind of different than my experience, 'cause a lot of musicians are a little bit insecure and they worry about people showing them up — they're kind of competitive. And he's not like that at all — he'll just hand you the stage and go, 'Okay, go. I'll be over here.' [Laughs] And just let you go to town and do your thing. He's not worried about being showed up or anything like that; it's not entered into his mind, I don't think. He's just a very open, giving, expressive human being who is just purely wonderful. I really appreciated that, because there's nothing worse than having somebody trying to tie your hands behind your back and say, 'Okay, do it, but here, balance on one foot.'" Comprising 11 tracks, the new opus once again features several guest vocalists. 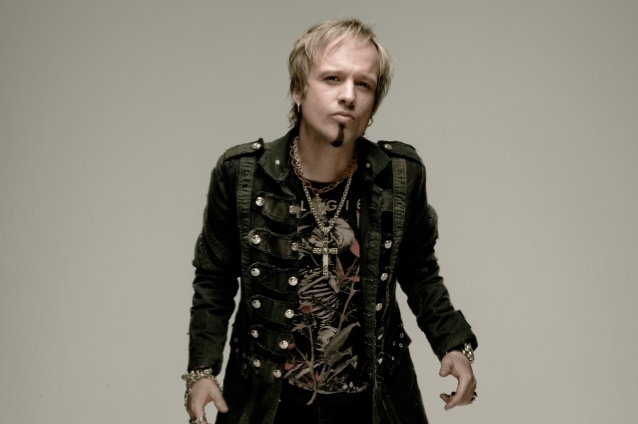 This time around, Tobias worked not only with such well-known faces as Ronnie Atkins (PRETTY MAIDS), Jørn Lande (MASTERPLAN), Eric Martin (MR. BIG), Tate, Michael Kiske (HELLOWEEN) and Bob Catley (MAGNUM) but also with new collaborators like Candice Night (BLACKMORE'S NIGHT), Hansi Kürsch (BLIND GUARDIAN) and Mille Petrozza (KREATOR). The cover artwork was created by Alexander Jansson.